Imagine a man who has not used his legs in many months trying to run a marathon. More than likely, he will not win or even finish the race. Why? The muscles in his legs have atrophied — his legs aren’t conditioned to run, so they can’t complete the task. Imagine a woman who has ignored her hearing loss for years trying to converse with ease at a large dinner party. More than likely, she will not be able to easily communicate or hear every word spoken. Why? Untreated and ignored hearing loss causes the auditory nerves and associated areas of the brain to atrophy. 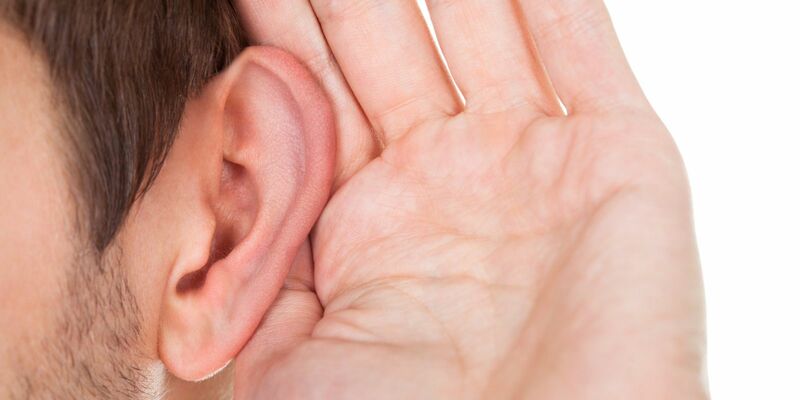 When hearing loss is ignored and left untreated, the auditory system is deprived of sound. This process results in a decline in the function of the auditory nerves and speech-processing areas of the brain. This condition is called auditory deprivation. Once auditory deprivation has taken place, restoring hearing through the use of hearing aids becomes much more difficult. Auditory deprivation leads to increased difficulty understanding words and processing speech. Individuals with hearing loss often report they hear people speaking but can’t understand what they’re saying — the words are not clear. The good news is that when identified early and treated quickly, individuals with hearing loss have better success with treatment options and preserve better hearing sensitivity across their life span. 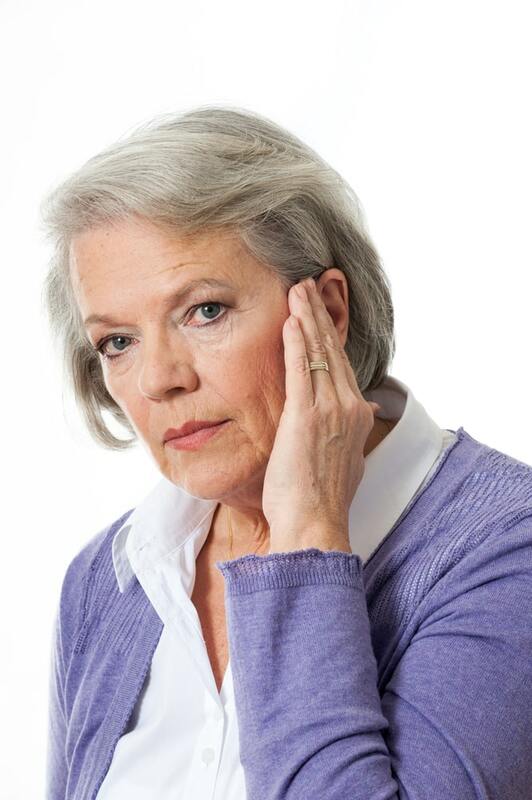 If you are over the age of 50, even if you don’t perceive difficulty hearing, it is time to have a baseline hearing evaluation.